Gilbert O’Sullivan announced that he will return to Ireland this Autumn. 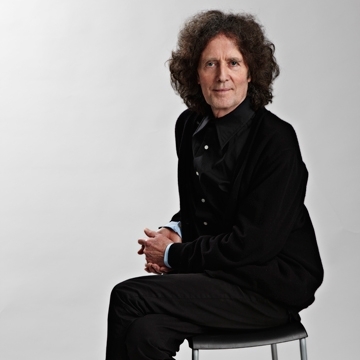 As creative now as he has ever been across an outstanding career, the past few years have seen Gilbert O’Sullivan showcase many sides of his musical personality. Be it live shows with his band, full orchestral performances in the UK and Ireland or exploring Latin music on 2015’s Latin Ala G! album, the iconic songwriter has continued to look to the future while his famous back catalogue has, as ever, won him the respect and adoration of fellow musicians and audiences all over the world.